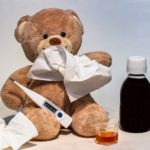 Protect yourself and those unable to receive the vaccine against the influenza virus. 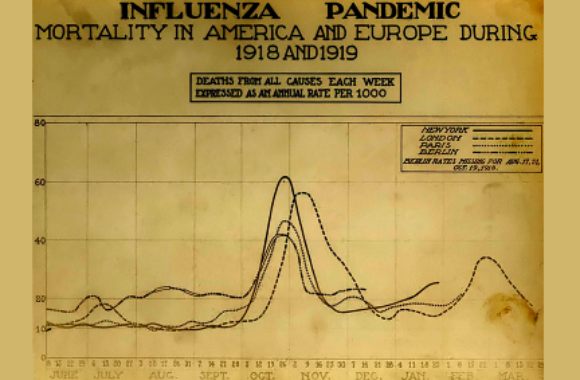 The flu is one of the few pathogens in history that has managed to reach pandemic proportions killing an estimated 50-100 million people in 1918 and 1919. Help prevent history from repeating itself. Shingles is a painful viral infection that can occur in individuals that have contracted chickenpox previously in their life. The shingles vaccine can help to significantly reduce the risk of the occurrence of shingles even if you have had a prior episode. 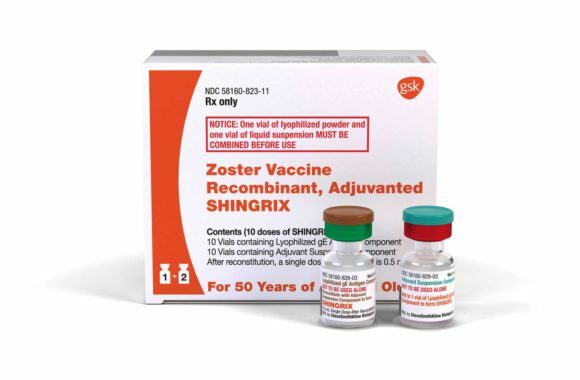 The new Shingrix® vaccine, that was introduced to the market in 2018, results in an increased resistance compared to the previous Zostavax®. Shingrix is delivered as a 2 series vaccine meaning you get 2 shots within a set time period in order to achieve maximum effectiveness. 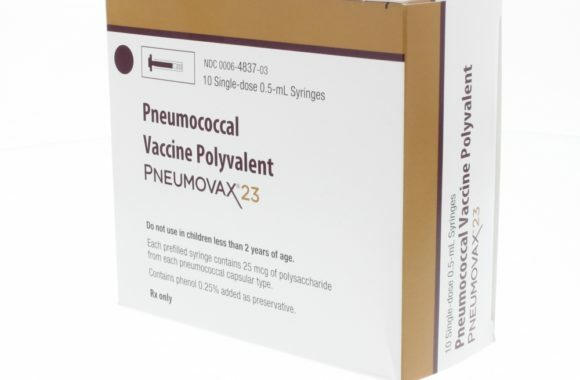 If you have previously received the shingles vaccine or shingles the new vaccine will confer better resistance to prevent future outbreaks or occurrences. 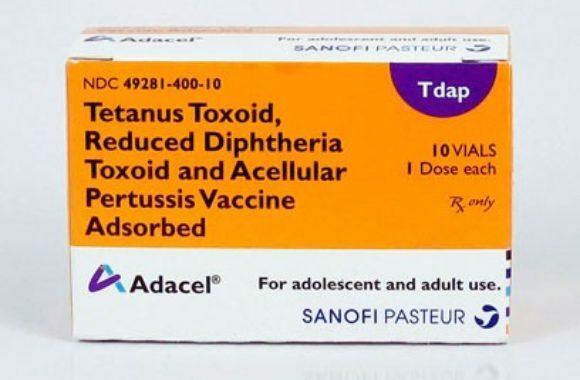 Tdap is a vaccine that contains the components to offer immunity to 3 separate bacteria. Leading to fewer shots overall. 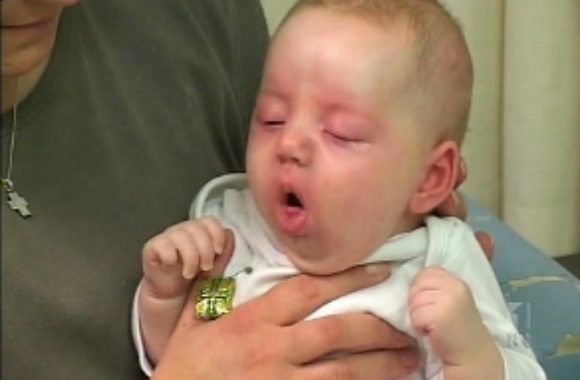 A highly contagious and serious infection that can lead to developmental issues, hospitalization, or death in newborns and infants. 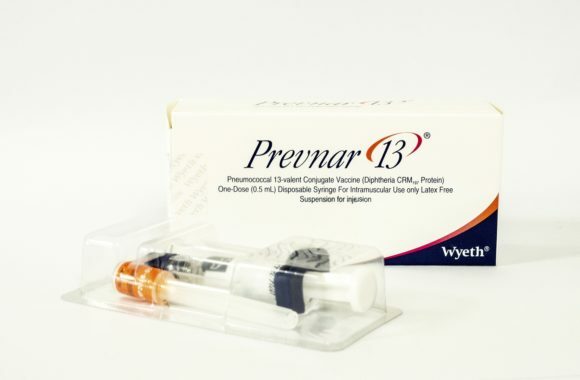 It is recommended that pregnant women and immediate family members be vaccinated in order to protect infants too young to be immunized themselves. If you will be visiting a newborn or infant it is recommended to be vaccinated 2 weeks prior to visiting. Is a bacterial infection from a wound that pierces the skin. This often can occur when doing outdoor activates of home repair and cleaning. 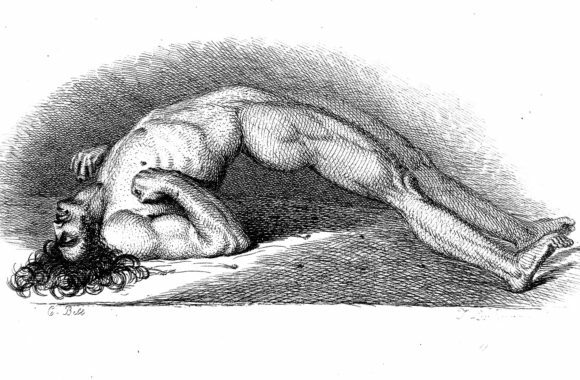 Prevent muscle pain and potential death. 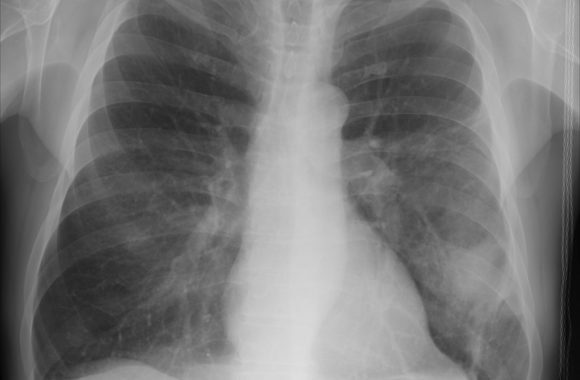 A serious upper respiratory infection that can be fatal. 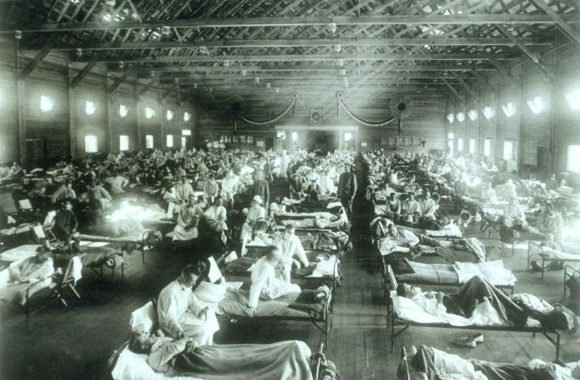 Most may recognize it as the disease that Balto carried the treatment for to Nenana, Alaska in 1925 to save children and other infected individuals.